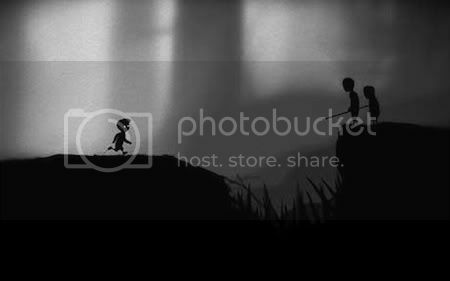 Multiple sinners Leon, Tony, Josh and Sean journey into the afterlife to revisit Playdead’s 2010 début, Limbo. We proffer some theories as to what the Hell is going on in the game, discuss our own experiences as well of those of our forumites and burn through a pyre of your Twitter Three Word Reviews. Cane and Rinse 24 was edited by Sean O'Brien. For England, James. For England, Quick Rinse. Ha ha ha, yeah, I know the exact place you're talking about. Yep, got me too. Wasn't sure if I was over jumping, or under jumping for about half an hour.